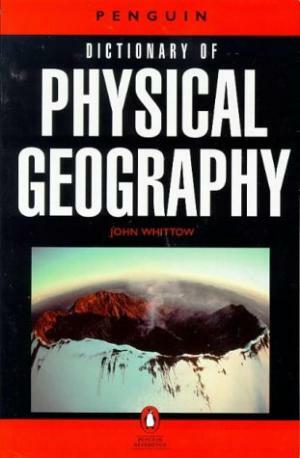 245 1 4 %a The Penguin dictionary of physical geography / %c John B. Whittow. 260 # %a London : %b Penguin Books, %c 1984. 300 %a 591 s. : %b il. ; %c 20 cm.